Juice WRLD Is Wistful & Melancholic On "Lean Wit Me"
Home>New Songs>Juice WRLD Songs> Juice WRLD Is Wistful & Melancholic On "Lean Wit Me"
Juice WRLD is content to simply let the world burn, provided he can go out on a lust-fueled drug binge. 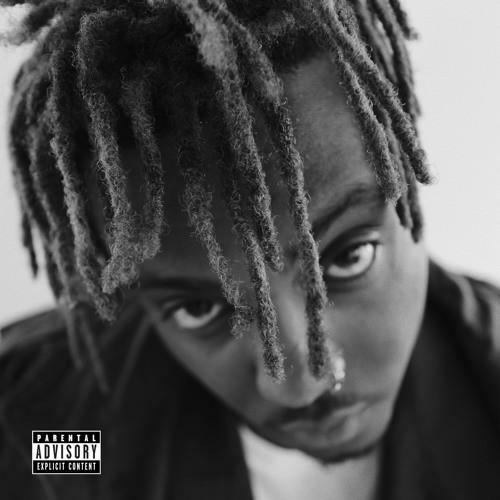 With his upcoming album Goodbye & Good Riddance set to drop imminently, 19-year-old rapper Juice WRLD continues the rollout with another emo-infused banger. Taking to Zane Lowe's Beats 1 for the premiere, Juice continued his string of melodic drops with "Lean Wit Me," a melancholic celebration of drug-infused love. Or maybe lust. It's difficult to tell where one ends and the other begins in Juice's world. Like any proud emo worth their salt, Juice seems to have a firm grasp on all his myriad vices; he simply seems content to let them steer him to whatever troubled waters lie on course. Over a hypnotic finger-picked guitar arpeggio, Juice ponders his mortality, which he seems to put second to chasing the ultimate high. It doesn't bother him, as long as he has a companion with whom he can revel in the chaos. It's interesting to see rappers like Juice continue to blend hip-hop and emo, but as long as he keeps doing it ably, the results should speak for themselves. Hit-Boy Makes His Mark As The "3rd Member Of Clipse"
SONGS Juice WRLD Is Wistful & Melancholic On "Lean Wit Me"